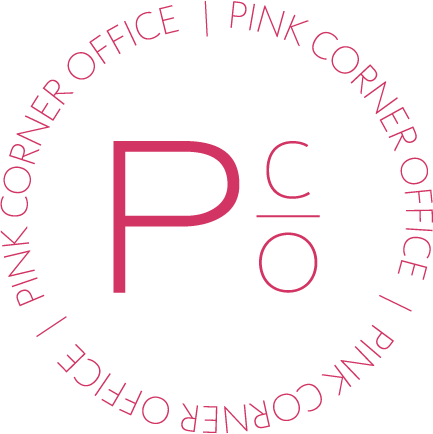 PiNK Corner Office offers advertising targeted to a specific demographic. Our demographic is professional women in leadership roles. These women are success-driven, decision makers. They are not only interested in patronizing and promoting women-owned/women-focused businesses, but also enjoy the finer things in life. At PiNK Corner Office, we bring these women just what they are looking for by promoting your business directly to them. PiNK Corner Office Magazine can provide businesses and organizations with advertising, marketing and branding opportunities for exceptional B2B and B2C exposure, regardless of size. We present an opportunity for advertisers to target a niche demographic of potential buyers and position themselves as a premium brand in a nationally-circulated print publication. We work closely with businesses of all sizes to develop advertising packages that help them connect with our readers and achieve their business marketing goals. Let us help you customize your advertising efforts.